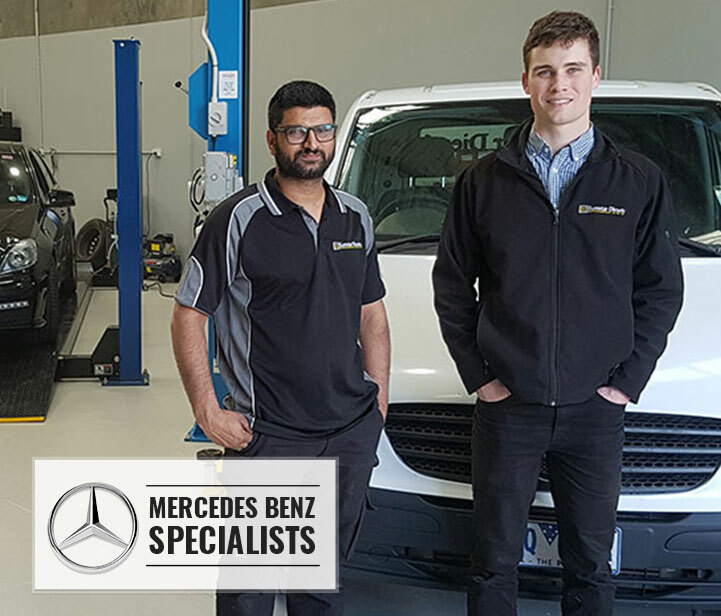 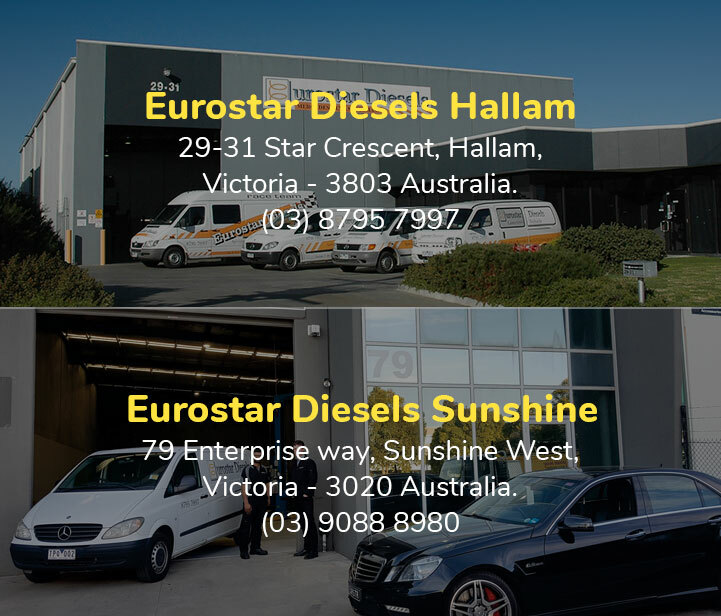 Eurostar Diesels is Melbourne’s premier Mercedes Diesel workshop and repair centre conveniently located in Hallam and Sunshine West. 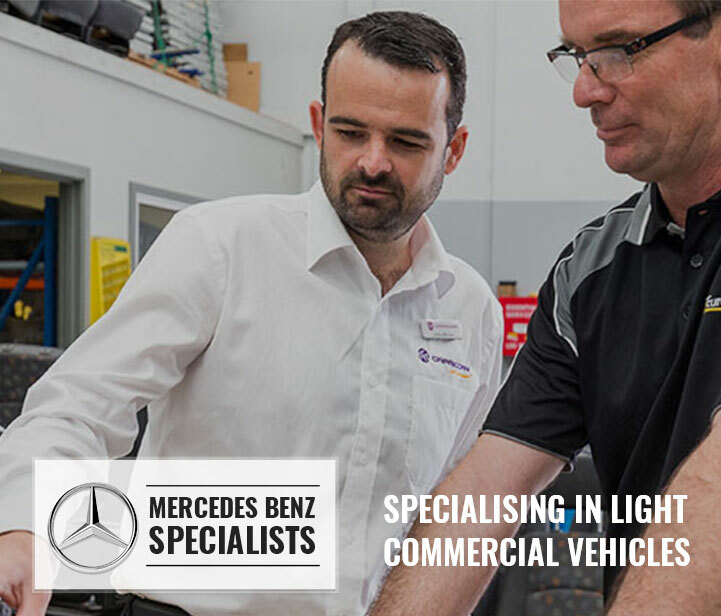 Specialising for over 10 years in the servicing and repair of Mercedes Sprinter, Mercedes Vito, Mercedes Vans and Mercedes Diesel 4wd and cars. 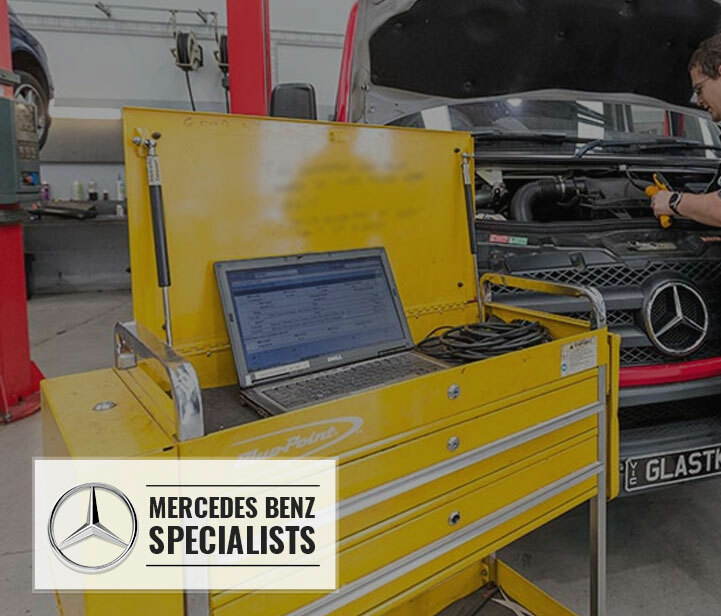 Our specialist Technicians and Diesel Mechanics are fully trained and use the latest Mercedes tools and software. 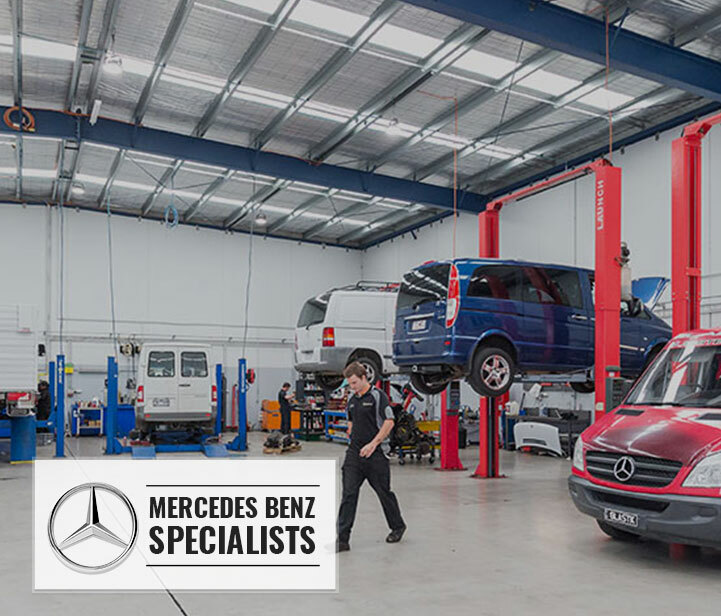 We stock all parts including Mercedes Genuine, OEM and second hand from our Mercedes Wrecking division.